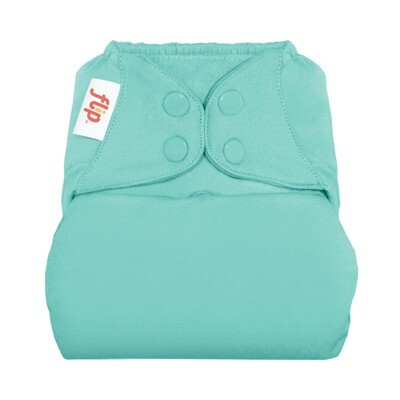 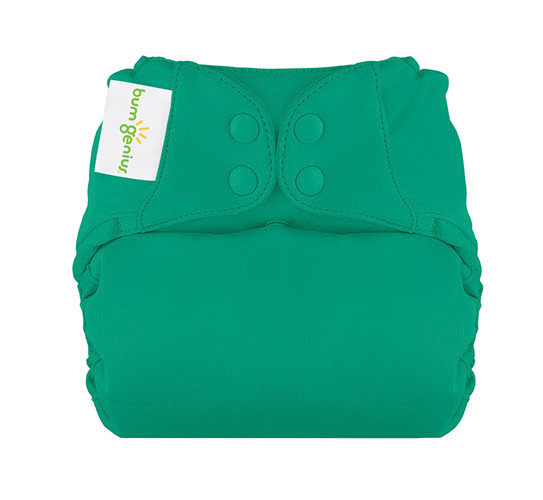 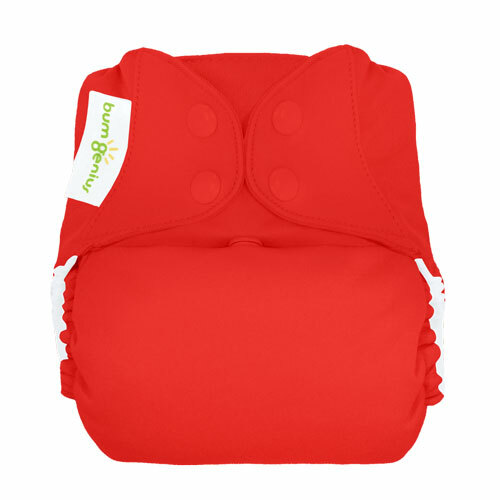 bumGenius ™ cloth nappies are designed to make cloth nappying easy for every-day people. 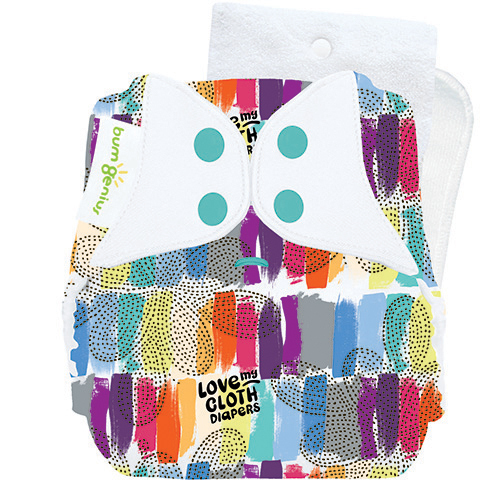 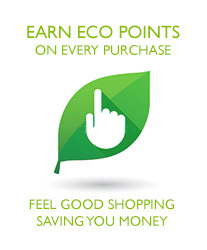 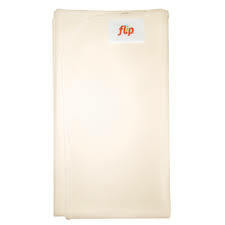 Cloth nappies should be as inexpensive and as easy as using disposables. 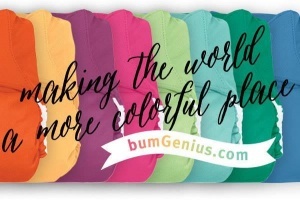 Using bumGenius, it is!